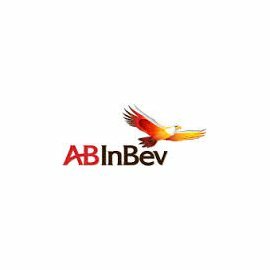 AB InBev is part of the world’s leading brewer Anheuser-Busch Inbev. They have over 200 beer brands and are active in 25 countries. The most important beer brands in Belgium are Stella Artois, Jupiler, Leffe, Hoegaarden and Belle-vue.